SEAS U22REX/P-SL H1659-08 £96.50 Excl. VAT. 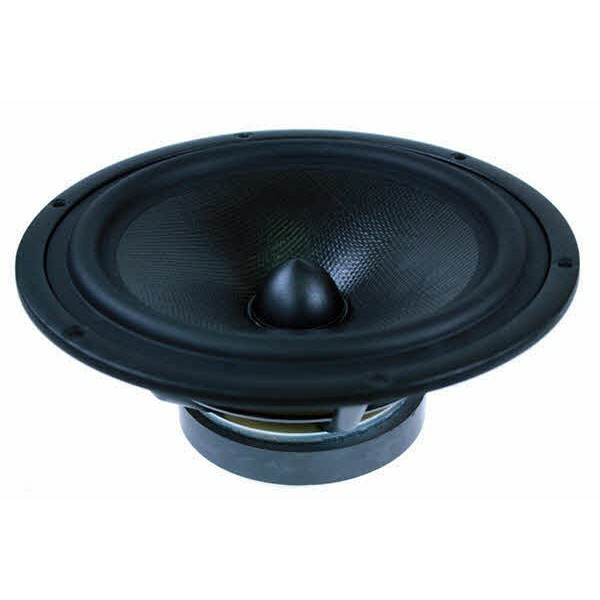 Superb 8" LX521 woofer. High sensitivity Curv woven Polypropylene cone. Low distortion. Specially developed by Siegfried Linkwitz/SEAS for the renowned LX521 design, now available for general use. Injection moulded metal chassis, intended for bass reflex and transmission line designs. SEAS U22REX/P-SL H1659-08. Superb 8" woofer. High Sensitivity. Specially developed by Siegfried Linkwitz/SEAS for the renowned LX521 design, now available for general use. Prestige 8” Lower Midrange/Woofer with an injection moulded metal chassis, intended for bass reflex and transmission line designs.